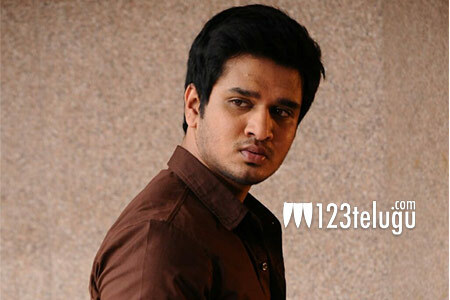 Young hero Nikhil is one actor who is trying out new things in his career. He will next be seen in an interesting crime comedy titled Shankarabharanam, which is up for release this December 10th. Meanwhile, Nikhil is also gearing up for his upcoming film in the direction of V I Anand. Latest update reveals that the young hero has once again chosen a unique script and he will reportedly surprise the audience with his look and performance. Going into details, Nikhil’s next will have a fantasy element, which will be filled with some thrilling suspense quotient. Even though it is a known genre in Telugu, it has been a long time since we have seen films in this style. Post production is on currently and a clearer picture about the star cast and other technical details will be out soon.